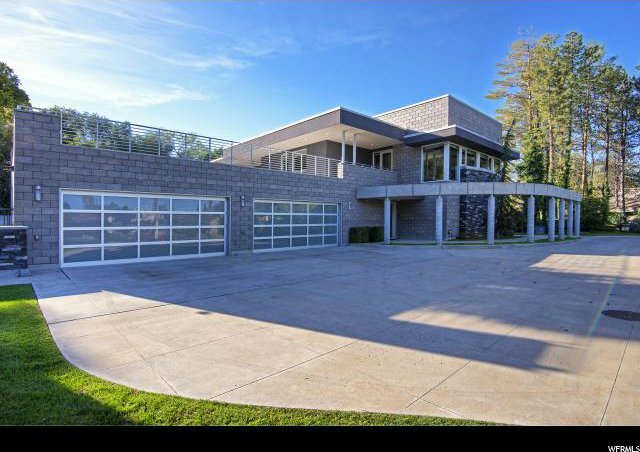 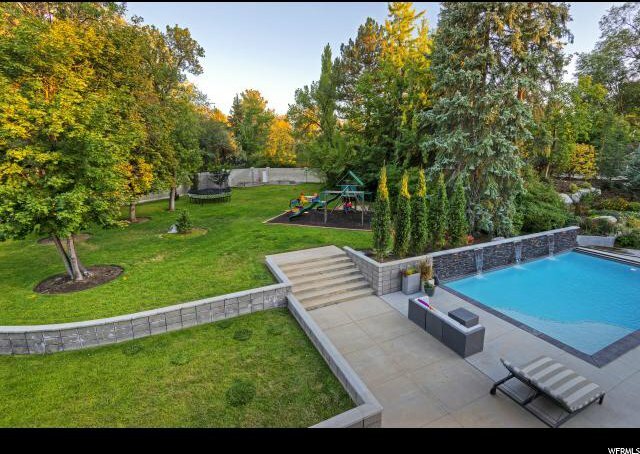 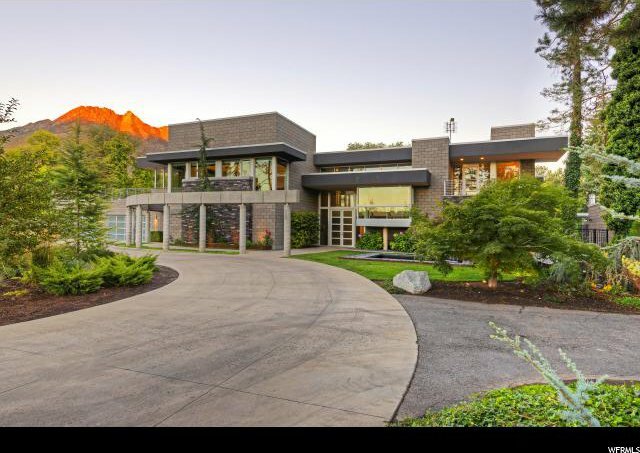 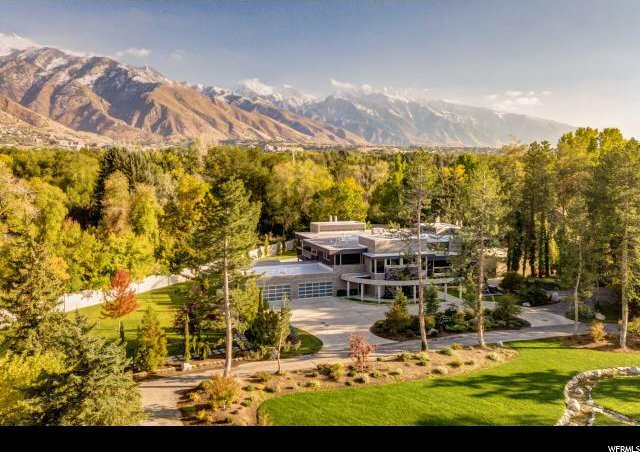 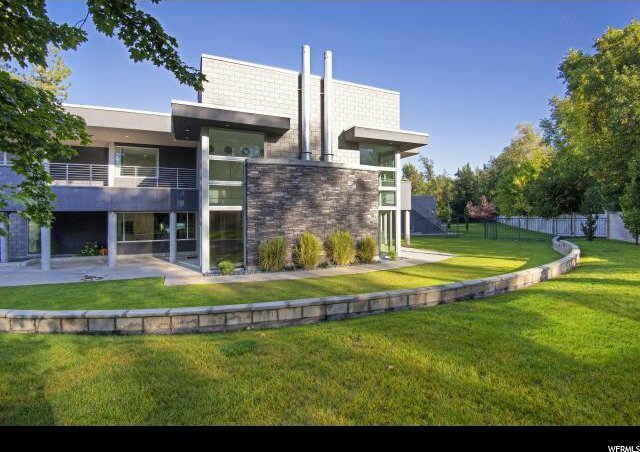 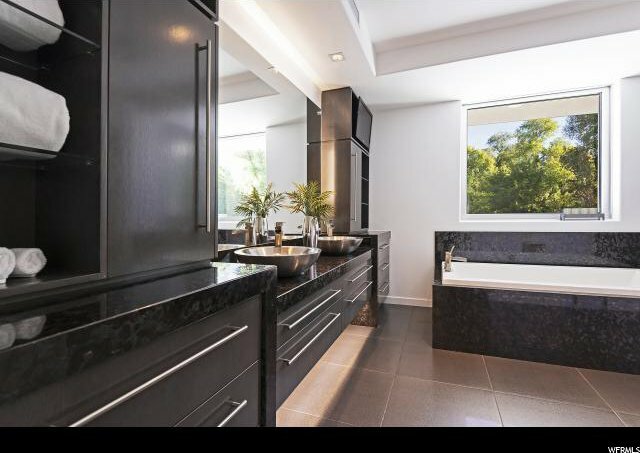 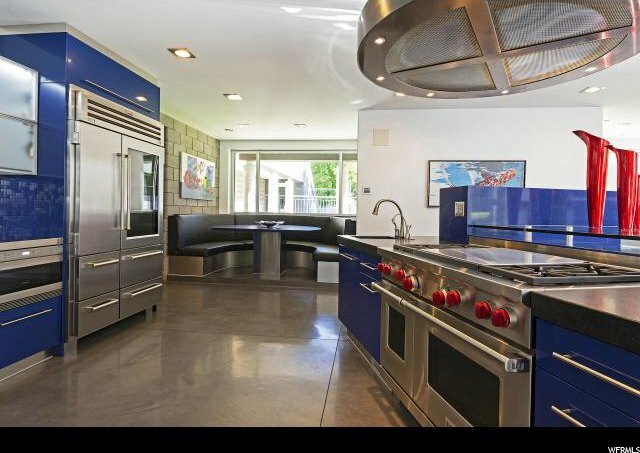 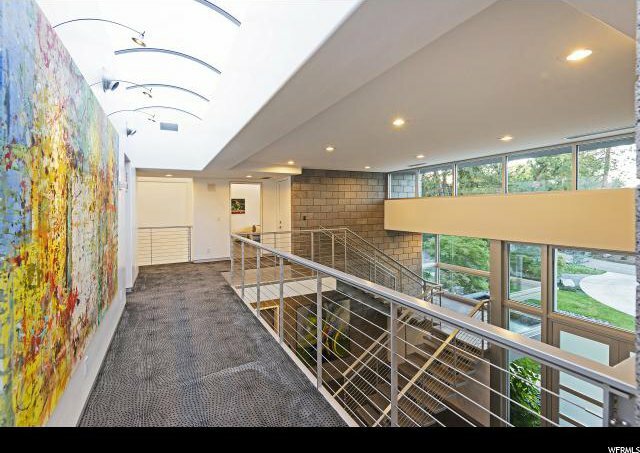 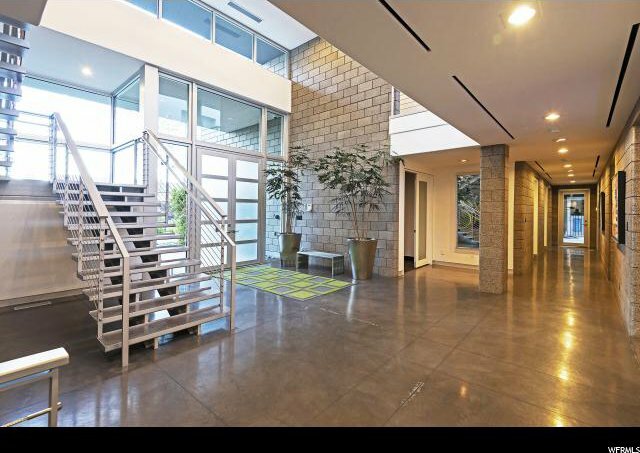 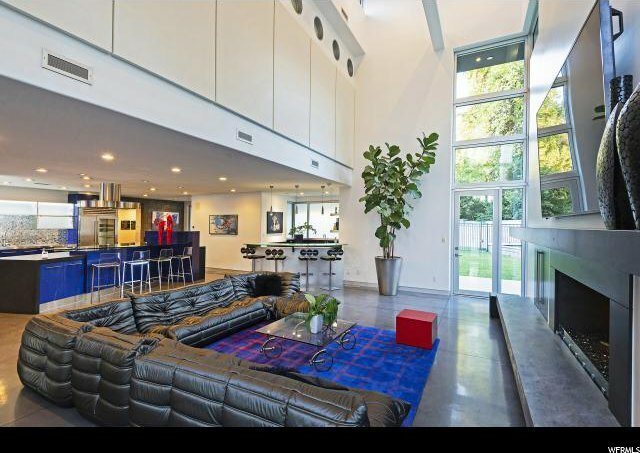 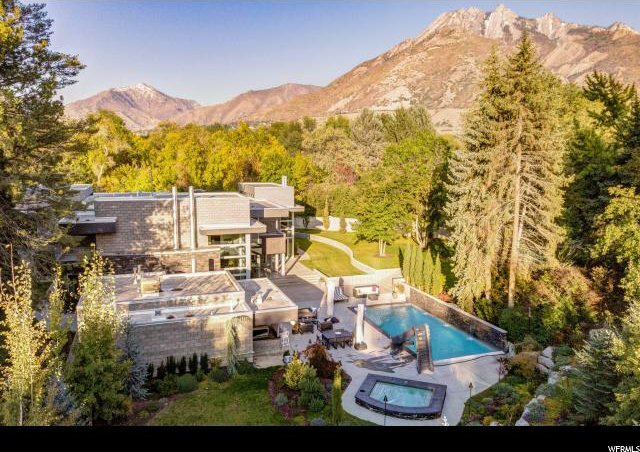 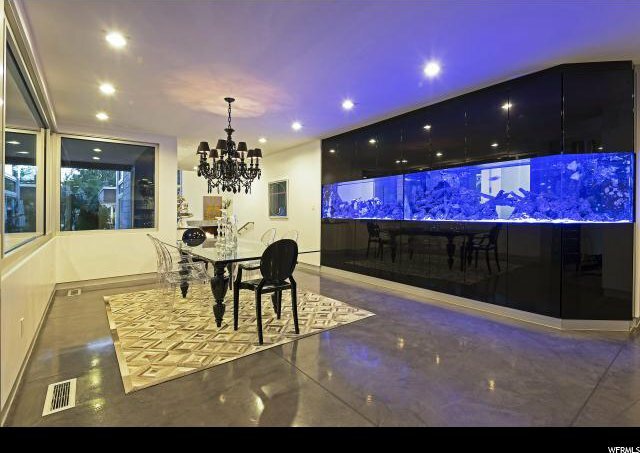 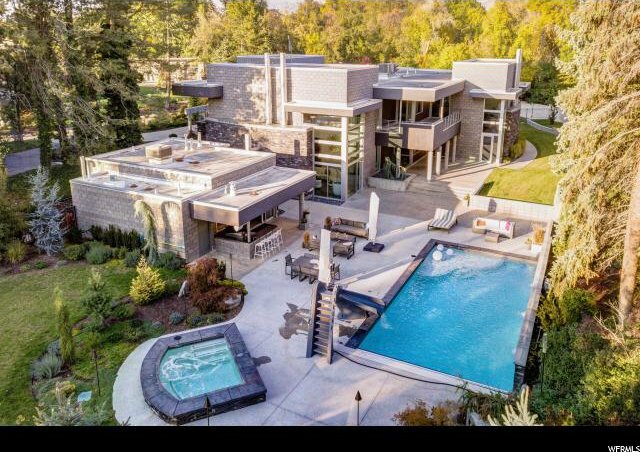 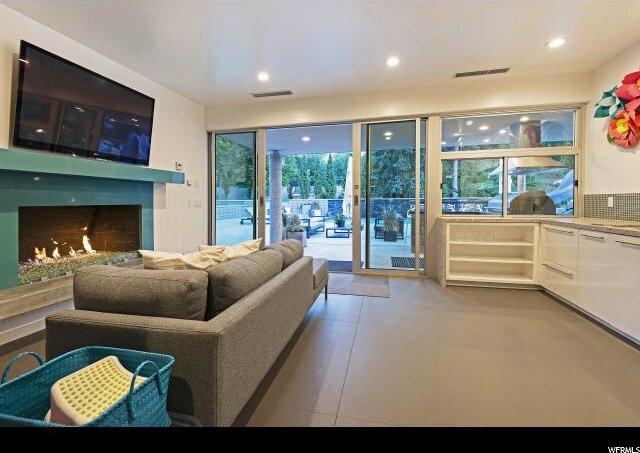 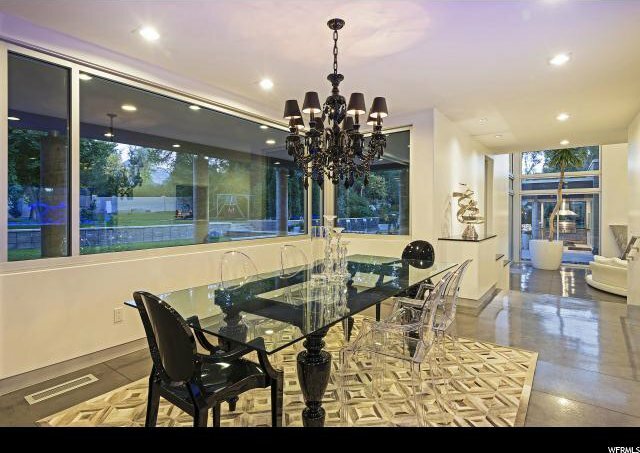 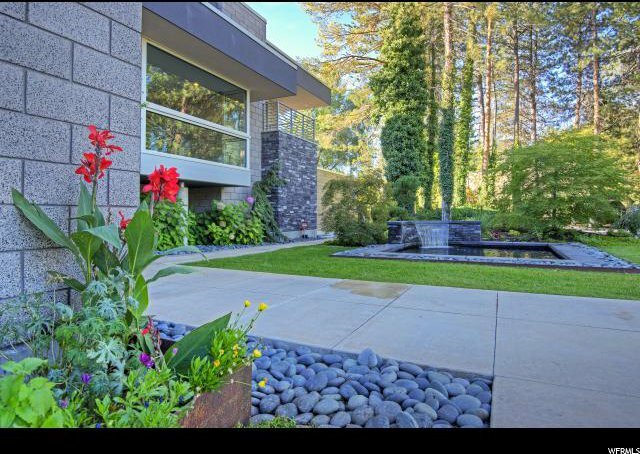 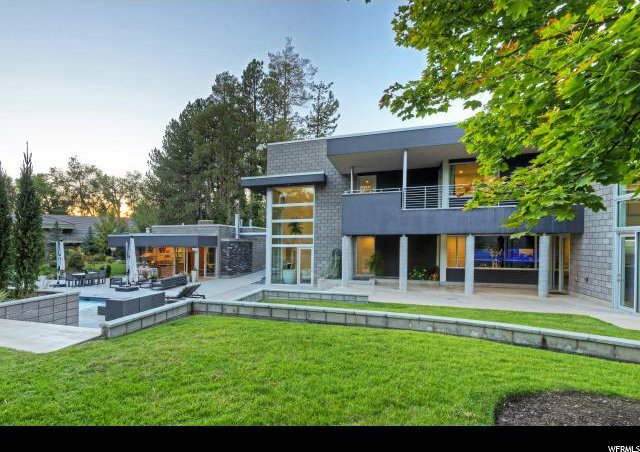 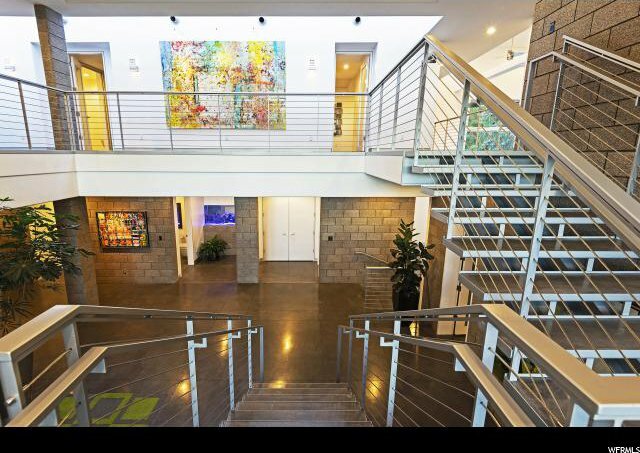 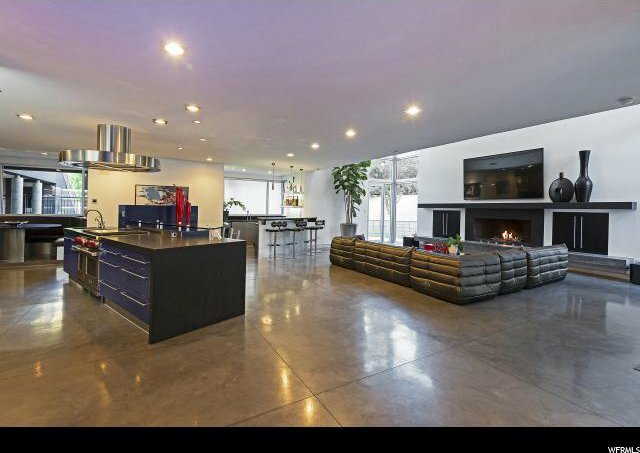 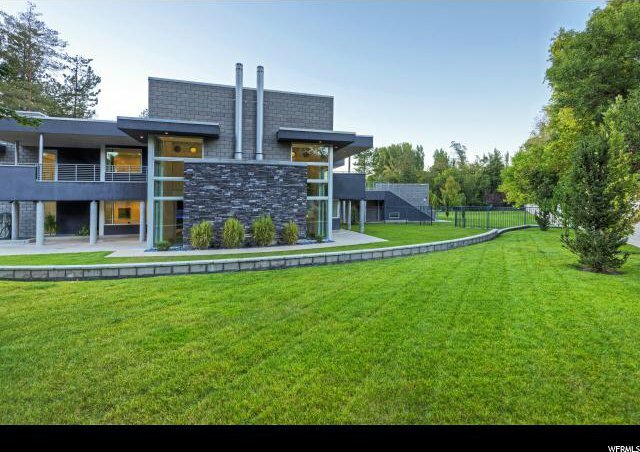 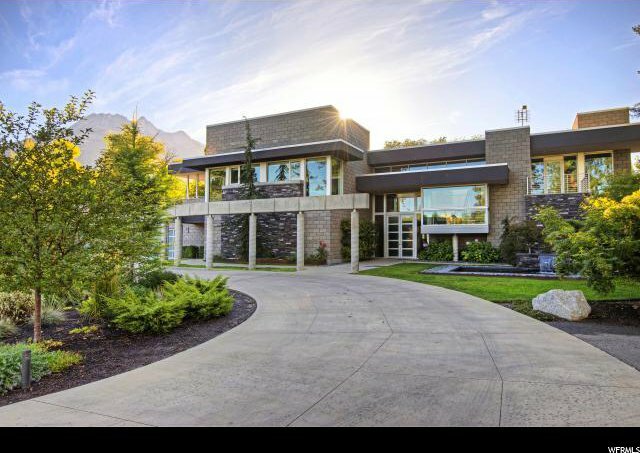 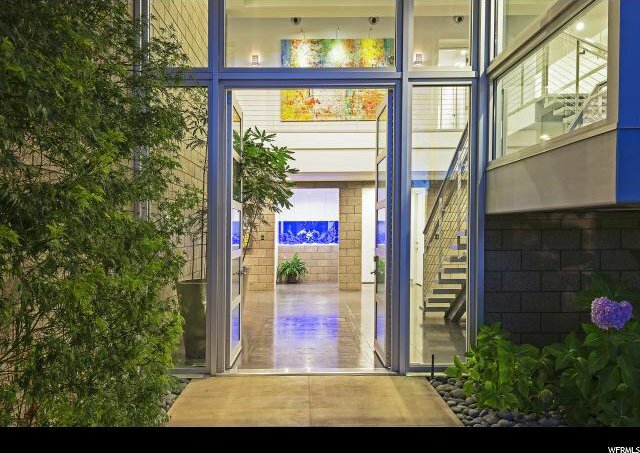 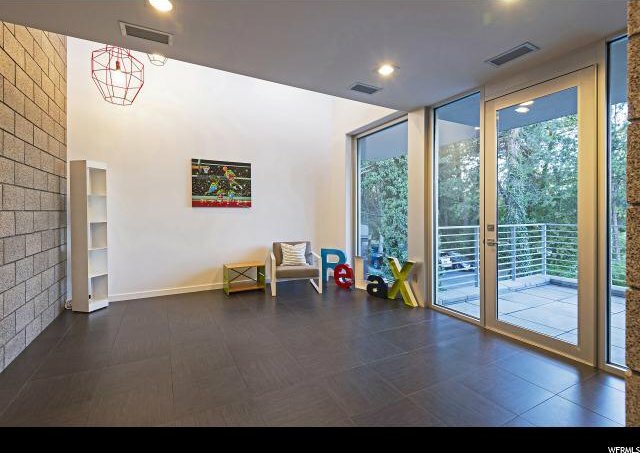 A modern masterpiece, 2200 Walker Lane is a contemporary gem in a prestigious and exclusive neighborhood. 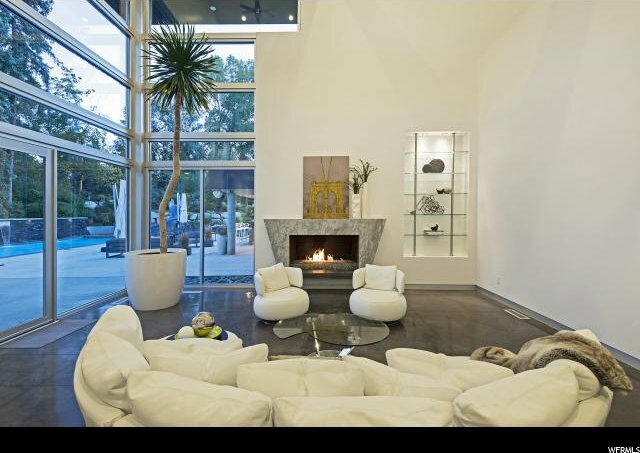 The home is a modern sanctuary with great flow and functionality, with seamless indoor-outdoor living. 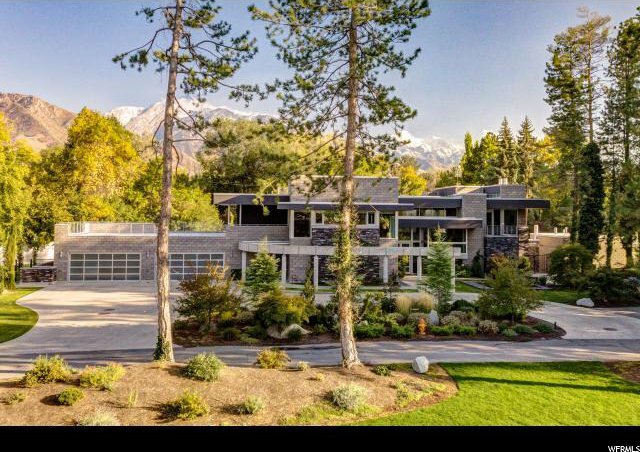 A private drive takes you to the home's peaceful setting boasting spectacular mountain views and quiet seclusion. 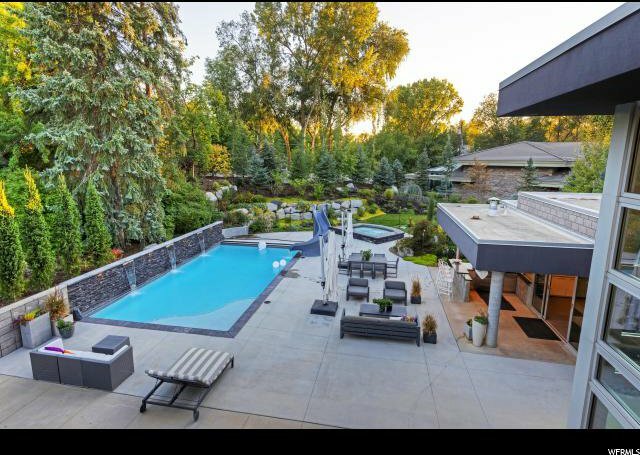 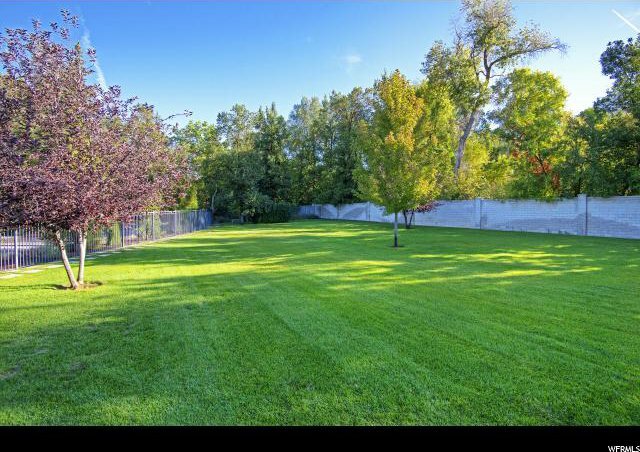 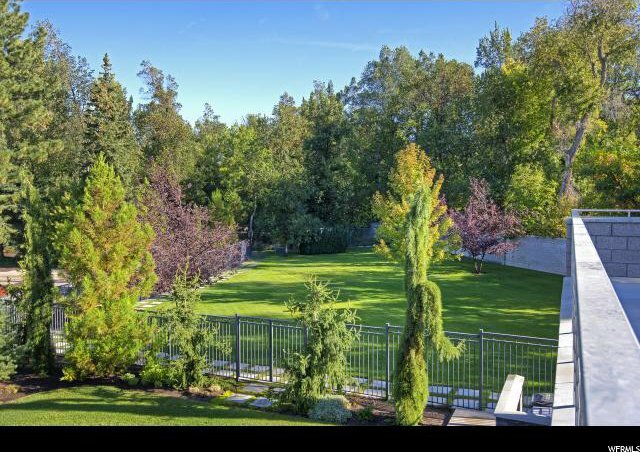 This 9,425 square foot home provides residents with a luxurious and relaxing living experience where flowing, sun-filled living spaces all open to each other and to an expansive backyard with a beautiful and spacious patio, perfect for entertaining. 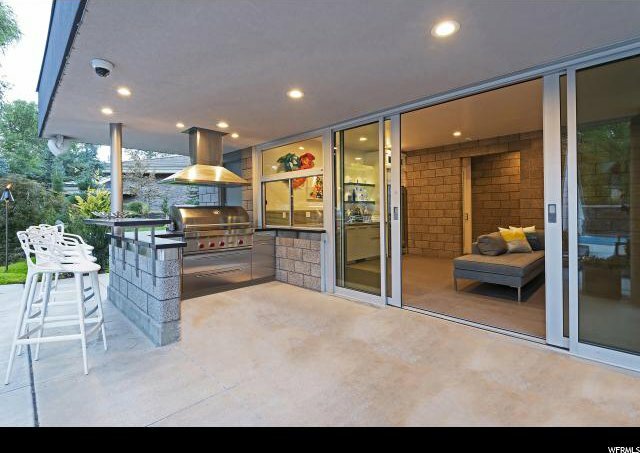 The modern kitchen includes a eat-in bar, breakfast seating, wet bar, and opens to a formal dining area. 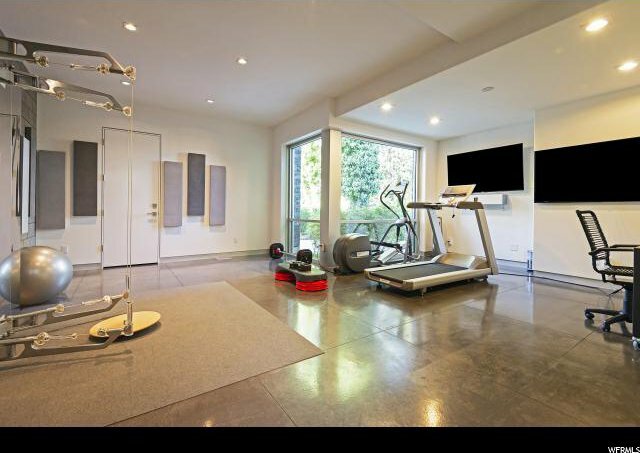 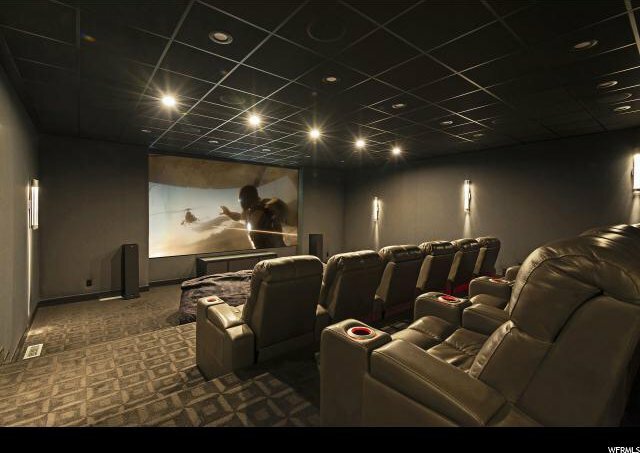 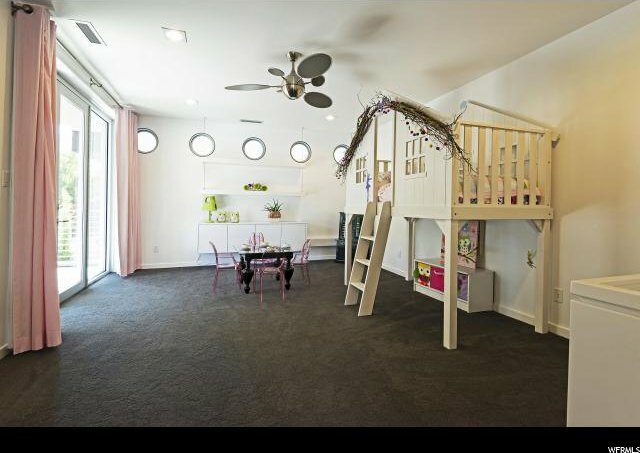 The home also features a state-of-the-art theater room, fitness room, and pilates studio. 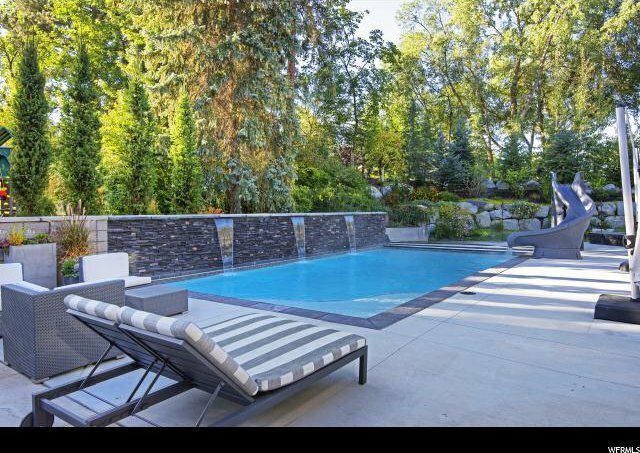 The tranquil setting has stunning gardens, a peaceful water feature and large pool and spa. 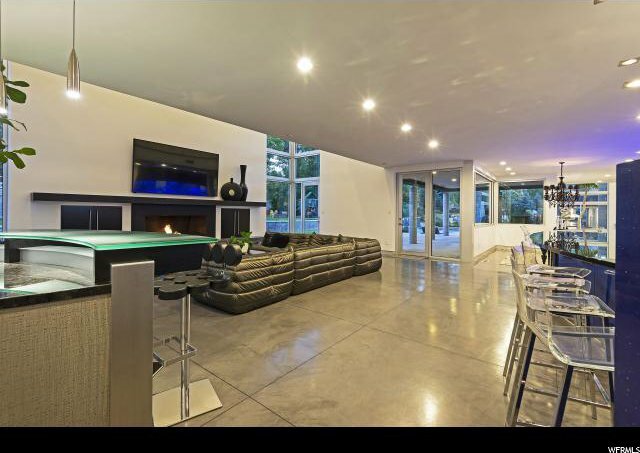 A convenient pool house is an entertainer's dream, with bathrooms, showers, storage, a kitchen and fireplace. 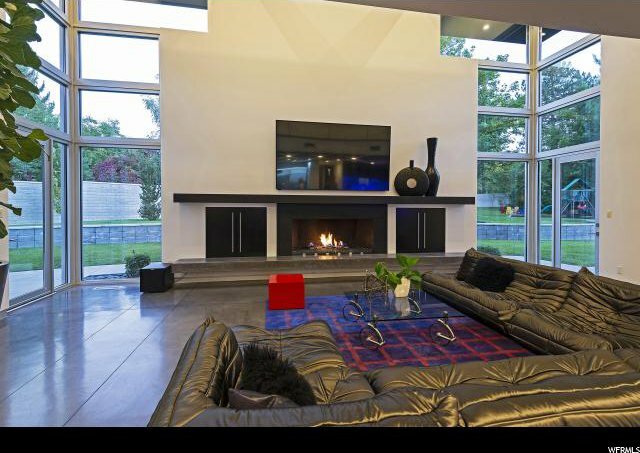 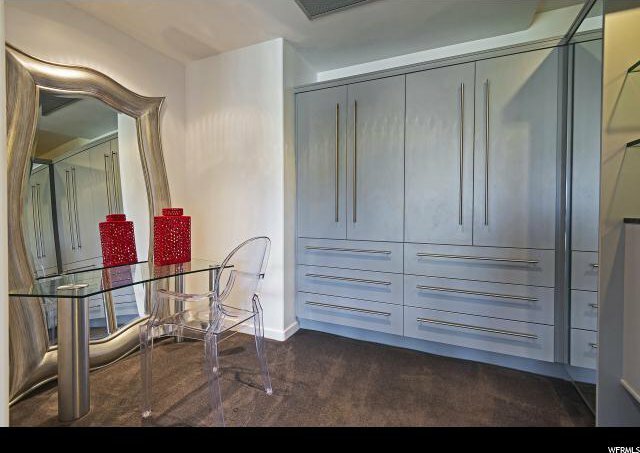 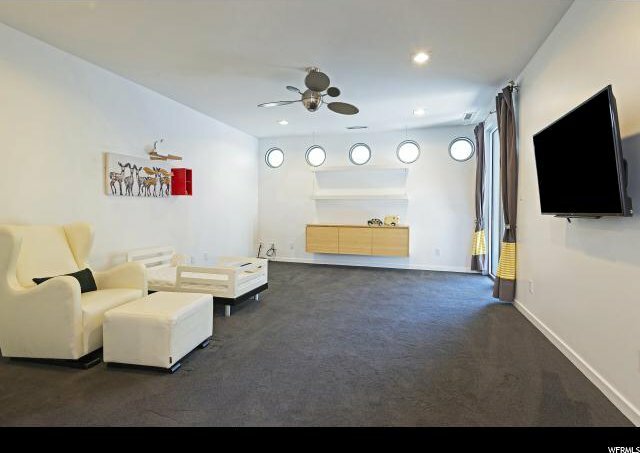 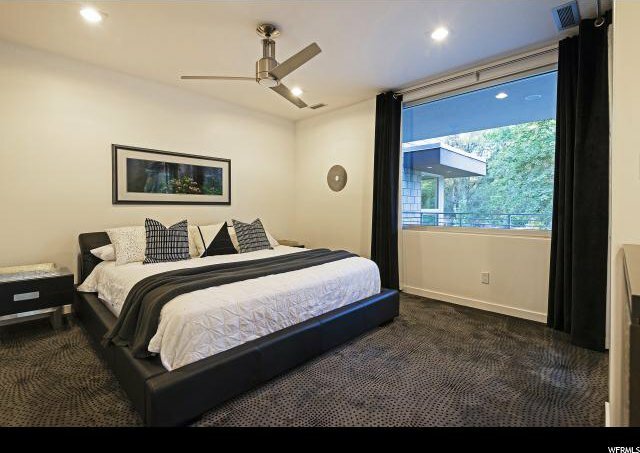 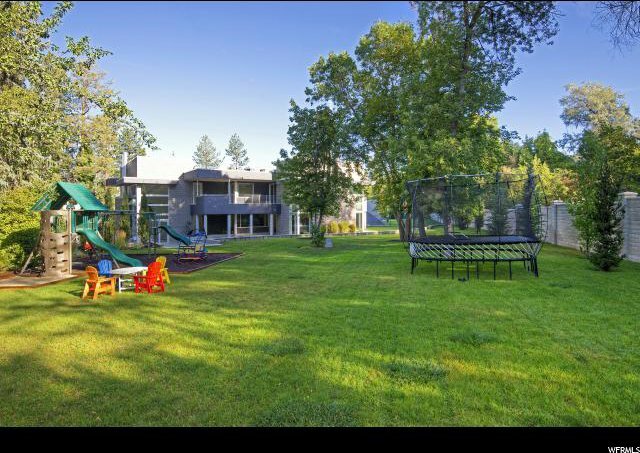 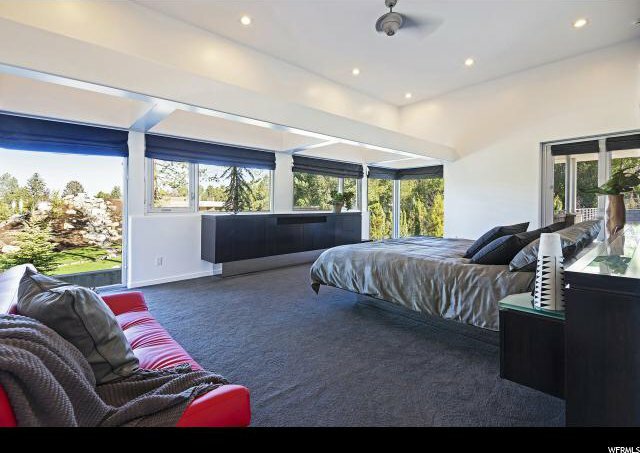 The home has contemporary finishes, modern technology, and offers an ideal layout for living and entertaining. 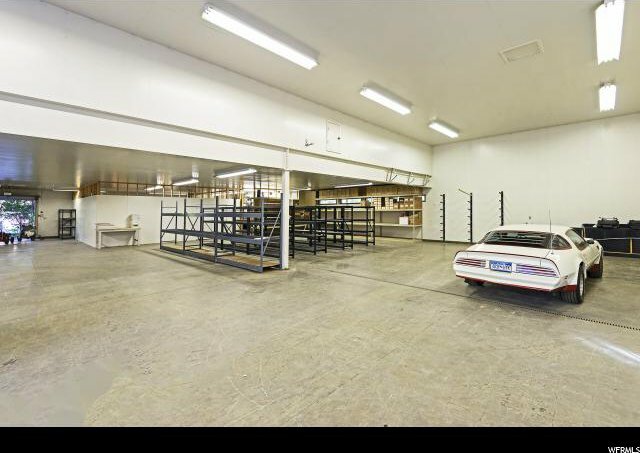 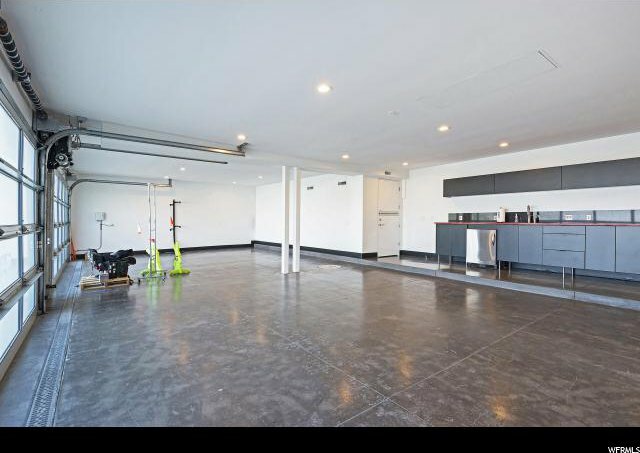 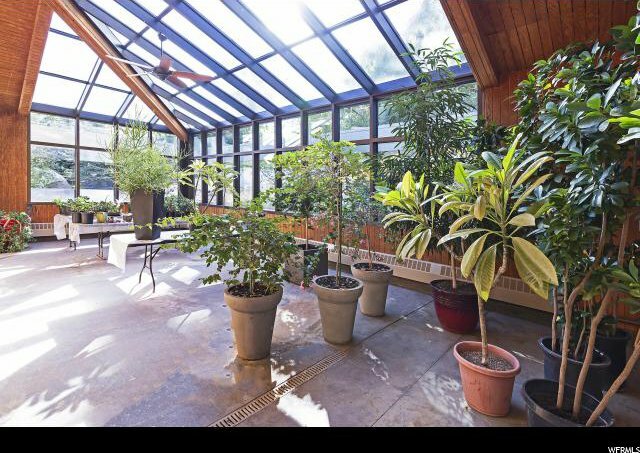 An additional 8,000 square foot garage offers incredible storage for cars, recreation vehicles and toys, or could be converted to a guest house. 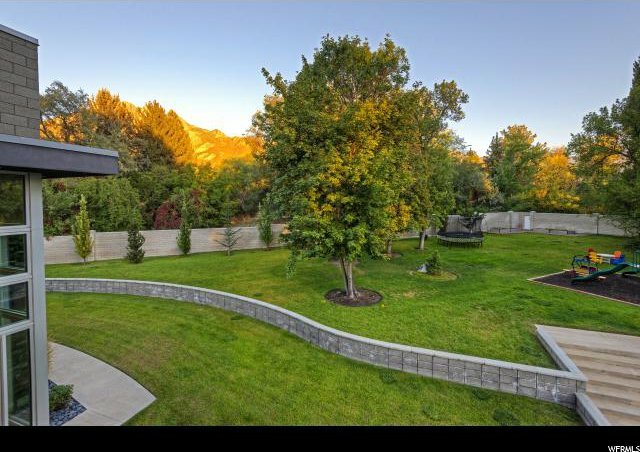 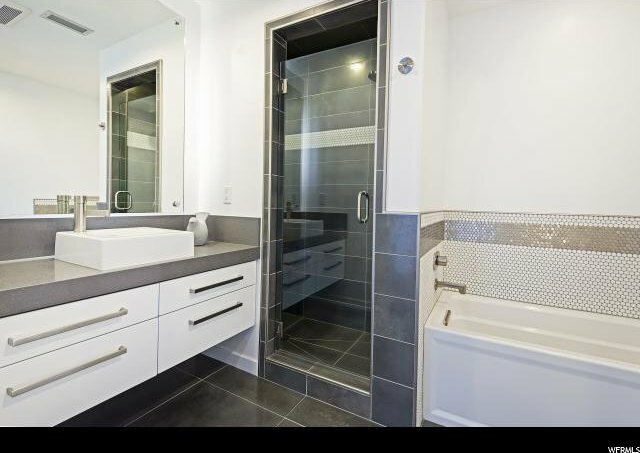 Listing courtesy of The Agency Park City.